Today Microsoft has released Security Bulletin Advanced Notification for February 2014 Patch Tuesday. The notification dictates five bulletins out of which two have critical Remote Code Execution and rest are important in aspect to severity of security flaw. A Remote Code Execution vulnerability has been found in Security software of Microsoft i.e. Forefront Protection 2010 for Exchange Server, but this time there will be no new bulletins for Internet Explorer. Not only this, users of Windows 7, Windows Server 2008 R2, Windows 8 and Windows 8.1, Windows Server 2012 and Windows Server 2012 R2, Windows RT and Windows RT 8.1 are also advised to patch their systems in order to protect themselves from being a victim of malicious code which is exploiting Remote code execution vulnerability. 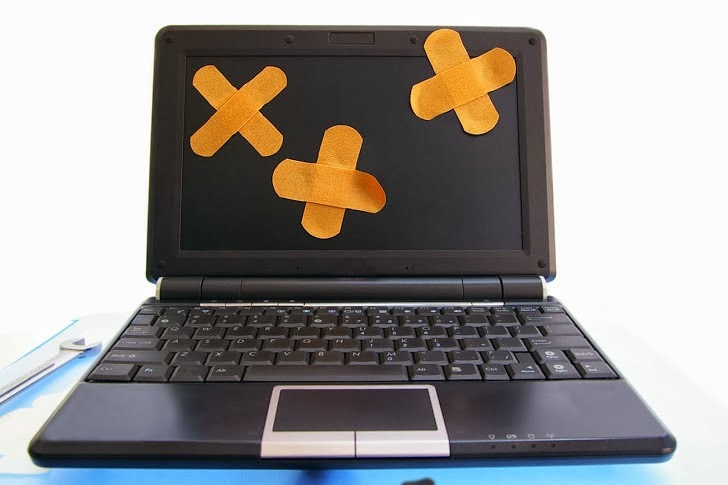 Except the remote code execution, Microsoft is going to release patches for privilege escalation, information disclosure, and denial of service security flaws in Windows operating system. Privilege escalation is also marked important for .NET framework of Microsoft. On the coming patch Tuesday, Microsoft will deprecate MD5 hash for signing certificates for server authentication, code signing, and time stamping and will use SHA-2 for signing such certificates. But updates have already been released to test the impact of it for about six months. For more details, you can read a report on the risks of using weak hash functions for signing the Digital Certificates.